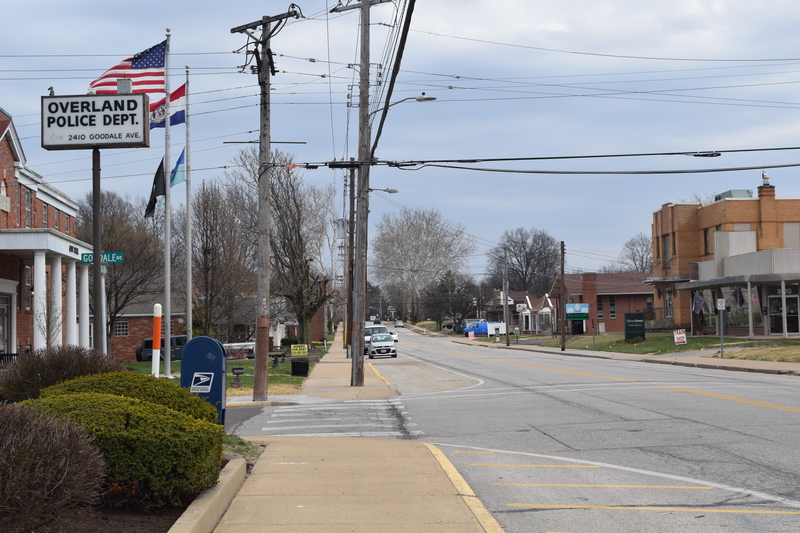 The Municipal League of Metro St. Louis is a nonprofit, nonpartisan, voluntary association of cities, villages and county governments dedicated to improving the quality of life for area residents. 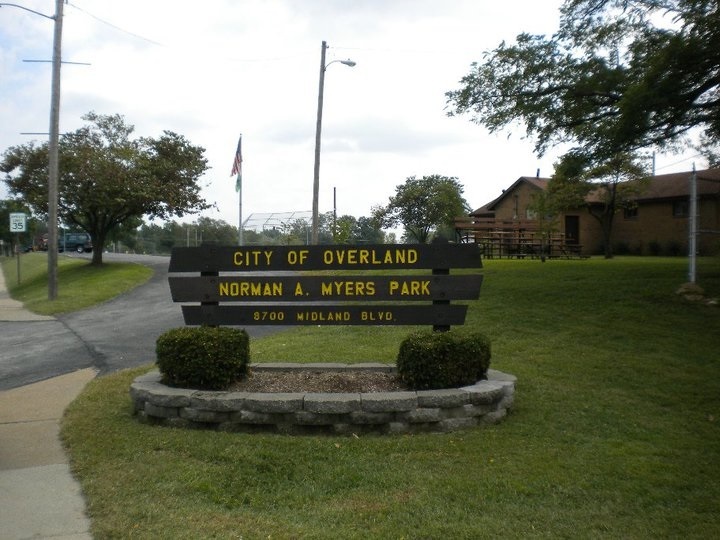 Overland was first settled in the early 1820s, when travelers westward from St. Louis would stop overnight at what became known as "The Overland Park". Daniel Boone once constructed and lived in a single room cabin here, near the current location of Lake Sherwood and Wyland Elementary School. A historic marker on Wabaday Avenue shows the exact spot. The town was incorporated as a fourth class city in 1939 with a mayoral-city council government. In the 1990s, the city voters approved a change to a third class city. 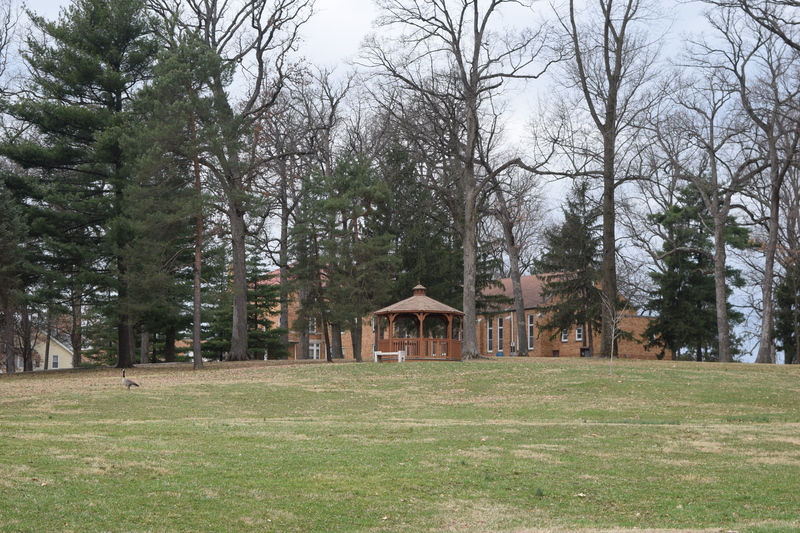 In 2007, the city voted to move to a mayor-council-administrator form of government. 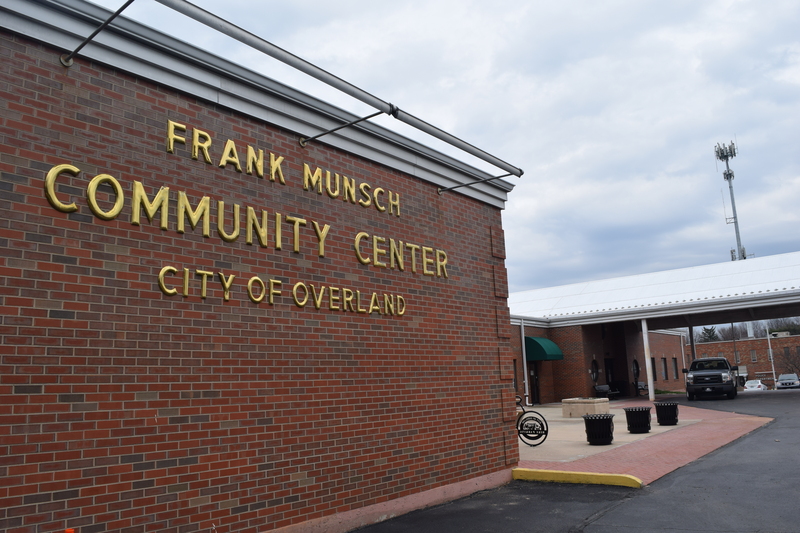 Under this structure, the mayor serves as the chief elected official. 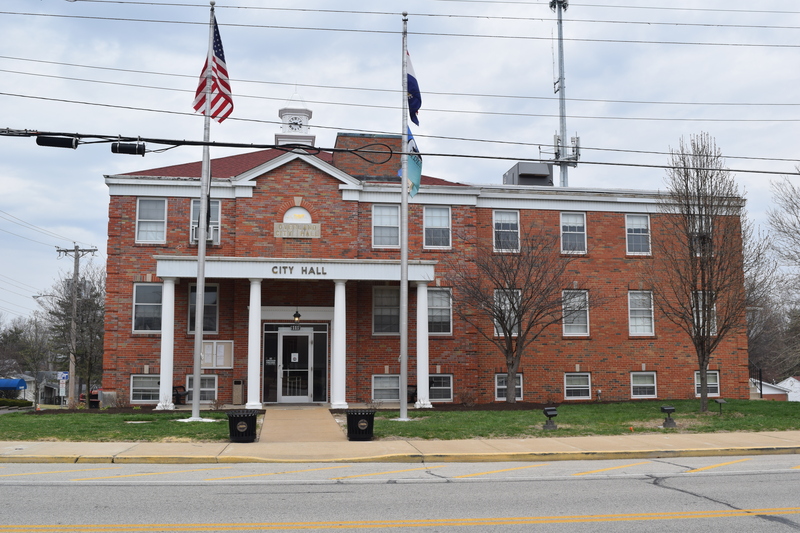 The city council serves as the legislative body, and is empowered to pass ordinances and resolutions it deems necessary to the operation of the city. 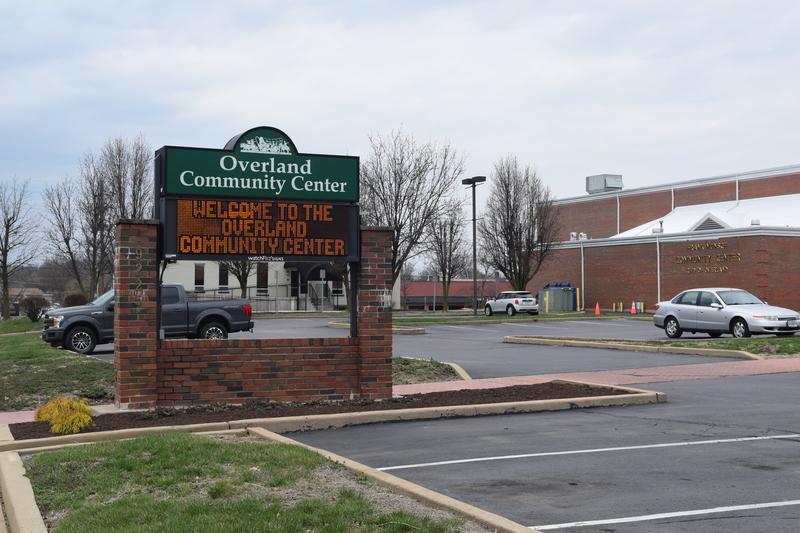 I hope you will take time to visit Overland "A Great Place to LIve".